Facilities for an RN Air Despatch Depot at a USN Air Facility. Despatch depot for American type aircraft for use by Royal Navy. The airfield lies at the centre of the .western end of Long Island 17 miles E. of the centre of Manhattan Island, New York. NW/SE 935 x 33 yds. 90' steel towers on court house 2 miles NW. of field, obstruction lighted. Pole lines to N. and W., buildings to N. and W.
24" rotating beacon alternatively showing Clear and Green flashes. Beacon, boundary, approach and obstruction lights landing area flood lights. No FAA squadrons operated from this facility. In November 1942, the Navy Bureau of Aeronautics established a modification centre at Roosevelt Field to install British equipment into U.S. aircraft for supply to the British Royal Navy under the Lend-Lease agreement passed by Congress. Initially the US Navy leased five of the 6 steel/concrete hangars along Old Country Road; built a barracks, mess hall, and sick bay; and the site commissioned as the U.S. Naval Air Facility (NAF) Roosevelt Field by February 1943. 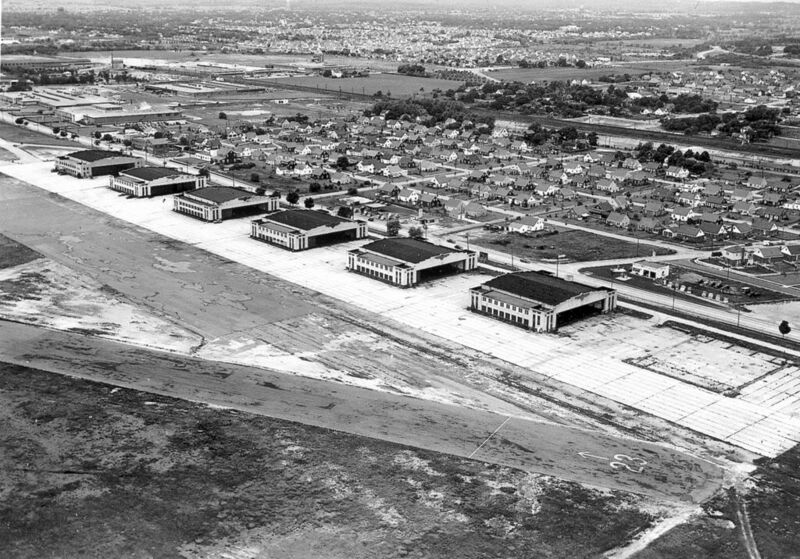 An RN Air Despatch Depot was established at NAF Roosevelt Field which was responsible for aircraft repair and maintenance, equipment installation, the preparation and flight delivery of Lend-Lease aircraft. They also undertook any metal work required for the installation of British modifications. 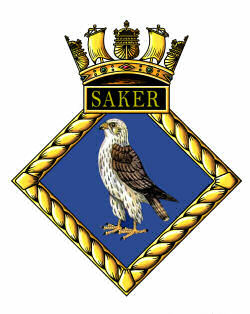 The facility also performed salvage work of crashed Royal Navy planes. By September 1943, additional wooden buildings had built between four of the hangars, and in October 1943 six additional hangars were leased. Many of the Grumman Avengers, Vought Corsairs and Grumman Wildcats were issued directly to squadrons forming and working-up in the US at Brunswick, Lewiston, Quonset Point and Squantum. Many others, including Grumman Hellcats, Beech Expeditor, North American Harvards and Curtiss Seamews were shipped to the UK. 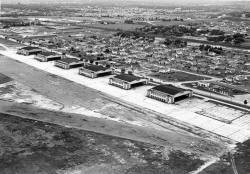 Shortly after the war ended in August 1945 the Lend-Lease agreement ended and the US Navy greatly reduced the size of its facility at Roosevelt Field in preparation for closure. They had vacated all but six hangars, and removed their temporary buildings by the time their lease expired on June 30th, 1946. The withdrawal was completed by August 1946, when Roosevelt Field operated as a commercial airport until it closed in May 1951.